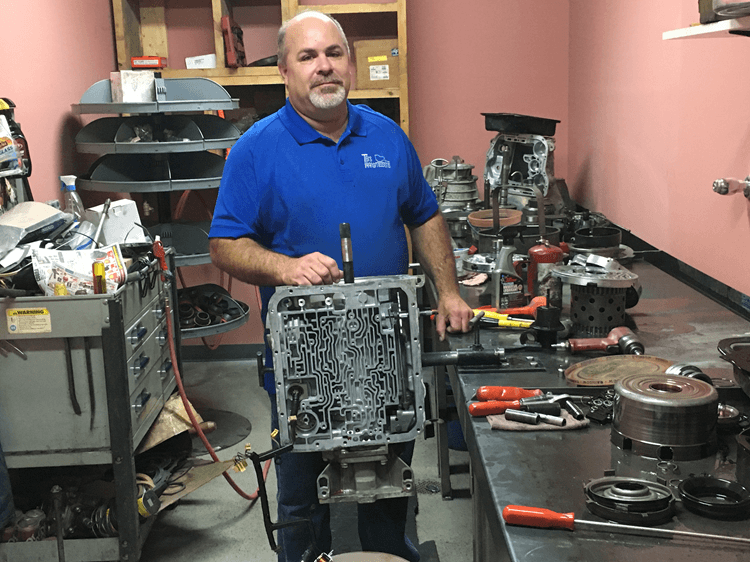 We’ve built our business on INTEGRITY and EXPERTISE: We won’t sell or fix something you don’t need, and we know all about vehicles and transmissions and how to maintain and repair them. That’s why we’re your best choice for servicing your auto or truck. 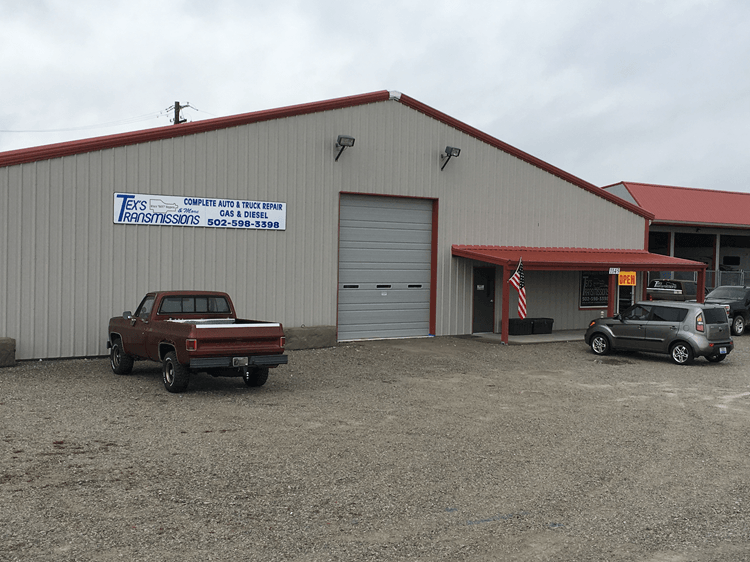 Our name implies that our specialty is transmissions, but we do a great deal more!With more than 40 years of experience in the automotive repair industry, we offer the very best in service. We perform all general repairs as well as the most intense electrical and transmission repairs. Our warranty is unmatched in the “in house” rebuilding world. We offer a two-year or 24,000 mile warranty on our in-house rebuilds. 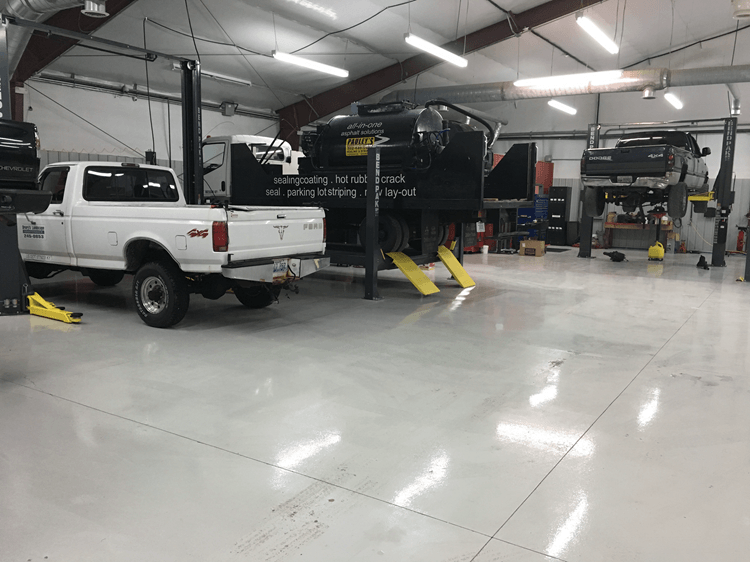 We also offer diesel repair and performance upgrades. That means you can trust Tex’s Transmissions & More to professionally service your vehicle, regardless of its make or model or engine type. 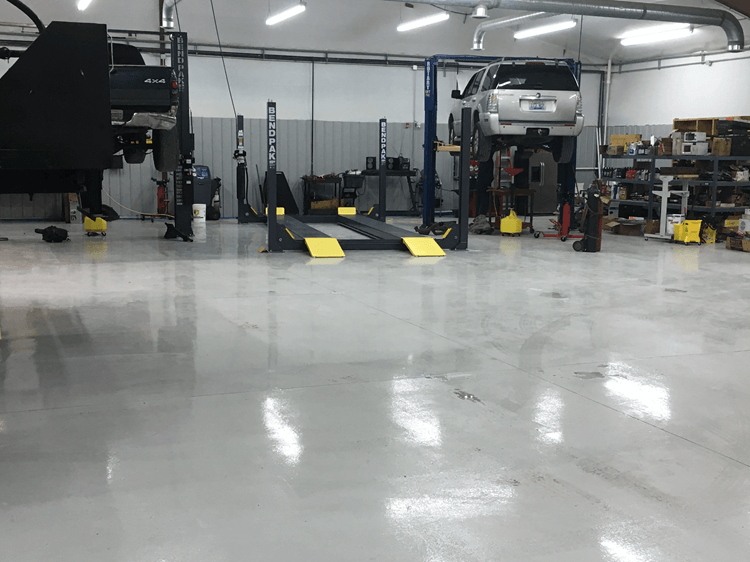 With more than 40 years of experience, we know what’s required to maintain and repair all kinds of cars, trucks, transmissions and other components. We service both domestic and foreign vehicles. High-performance gas and diesel upgrades: We can upgrade your transmission for optimum performance on the race track or for heavy duty applications like hauling or towing heavy equipment and recreational vehicles. Diesel transmissions: Allison, Chevrolet, Cummins, Dodge, Ford and all foreign manufacturers. Vehicular electronics: We diagnose and repair electrical problems. Tune-ups and maintenance: Keep your vehicle running optimally by letting us provide periodic tune-ups and other routinemaintenance. Check Engine lights: We diagnose and correct problems indicated by your Check Engine light. Air conditioning: If your AC is not working correctly, we can identify the problem then get it back up to proper working condition. Brakes: Let us inspect and – if needed – service your brakes. Differential Service: Your vehicle’s performance and stability depend on your front and rear differentials being in good working condition. Transfer Case Service: Keep your four-wheel-drive working as it should. FREE TOWING with any transmission overhaul. Texs Transmissions serves Lawrenceburg, Frankfort, Shelbyville, Versailles, Harrodsburg and all nearby areas. I had my transmission rebuilt and new gears installed in my 67 camaro.. I could not have been more pleased with the quality of work and the customer service. I will be a repeat customer.